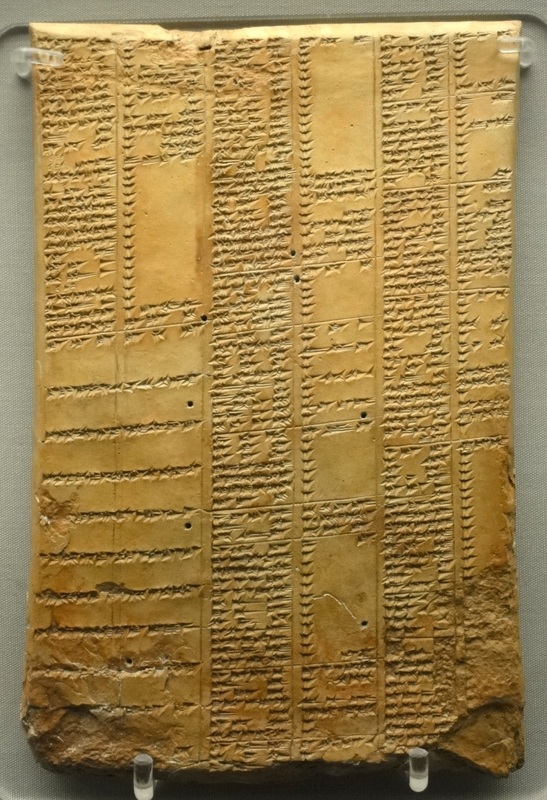 On practical experiments with writing on clay tablets. Announcement of the discovery of a 4400-year-old Fifth Dynasty Egyptian royal tomb at Saqqara, outside Cairo. Ana Maria Guay writes pedagogy and connecting ancient Atlantis with training skills of critical analysis and pseudo-science. New Testament Review podcast engages Margaret Mitchell’s field-defining work on the Corinthian correspondence. In-depth review by Janet E. Spittler of new volume on the martyrdom accounts of Peter and Paul. Revisit Chris Frilingos’ reflections on family and the Infancy Gospel of Thomas. Report from the excavation season at Katalymata ton Plakoton, Cyprus, including basilica mosaic panels and marble chancels. Guide to using the Virtual Manuscript Room at the Institute for New Testament Textual Research.